Buying your own house was your big dream and you were elated when you were able to realize this dream in Charlotte. You continued to pay your mortgage to your lender religiously for a long time and built a sizeable equity in your home. You had never imagined a day will come when you will face difficulties in repaying your obligation. But you receive the dreaded pink slip from your company one day and all your dreams were shattered. Now you are faced with the double whammy of making ends meet for your family and also paying your obligation to your lender. If you know that it is not possible for you to repay your outstanding amount to your lender, it is prudent to sell your house in Charlotte. It may be painful for you to sell your house that you have purchased with so much of love. But under these circumstances when you have lost your job and finding it difficult to pay your EMIs, it is a right decision to sell your house. You cannot hope to place your house on the market in a bid to sell it. This is because it can take anywhere from 40-60 days to close the deal and get the money in your account. Of course, you cannot wait for this long time as your lender will initiate the proceedings for foreclosure. 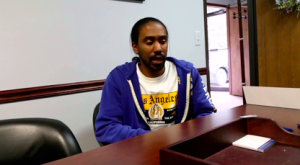 However, it is possible to sell your house quickly for cash and pay the outstanding amount to your lender without facing the stigma of foreclosure. 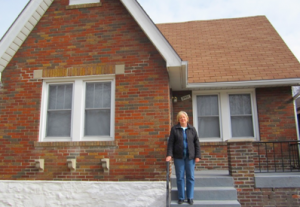 You can sell your house to a cash house buyer. 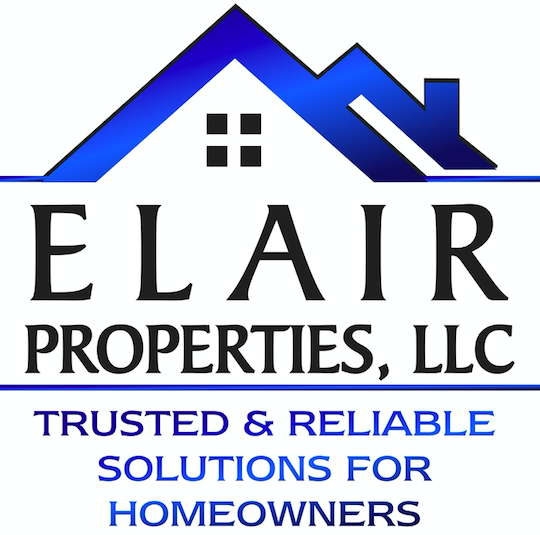 We are Elair Properties, the most trusted name among cash house buyers in Charlotte. We will help you by buying your home if you have lost your job and unable to pay your lender. We will pay the money quickly in a hassle-free manner to you. Simple fill out our short form and give the details of your property. We will give you an instant offer on your house that reflects a price close to the fair market price of your home. If you agree to this price, our representative will fix a meeting with you in your house to move forward. We can close the deal in just a few days time. Get the money in your bank account and solve your problem in a smooth and hassle-free manner.